For me, I like to stick to neutral lip combos or even just lip balm but of recent I have been trying to expand my lip collection as well as try out new lip combos. Recently, I got a new MAC lipstick which I thought might go well with this lip liner. 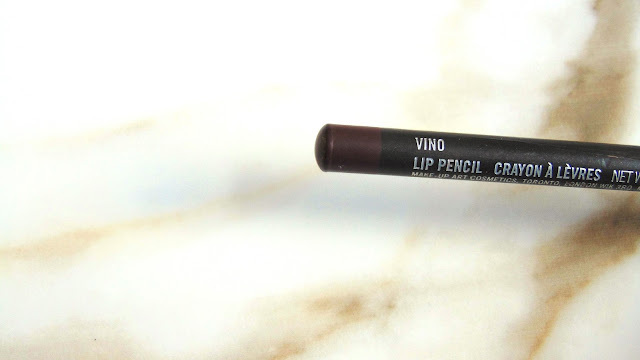 MAC lipstick in "Film Noir" and MAC Lip Liner in "Vino". 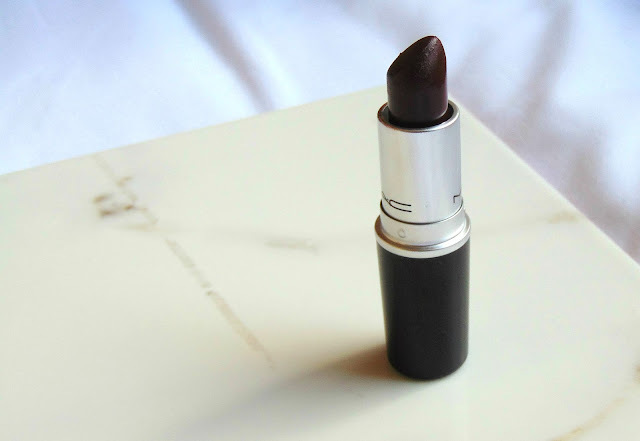 This beautiful deep dark red-brown has been my go-to lipstick for the past month of January. 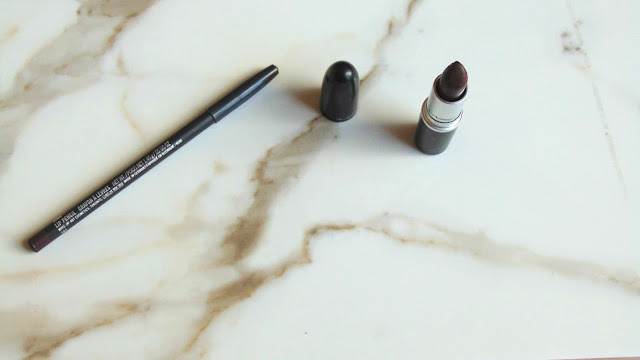 Film Noir is a lipstick that can easily glide onto your lips, especially if you take care of your lips, it doesn't feel dry and can last all day. However, it will stay on your lips all day but won't be as dark as it was at first. With a blotting paper, it has a perfect finish or even without. To outline my lips and give it an ombre effect, I use the purple, plum berry colour (a weird way to explain it). I personally like the way these look together and would recommend purchasing these two products. What is your favourite lip combo?